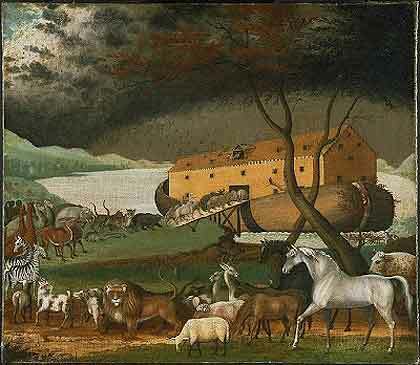 All our gorgeous rain reminded me of this simple message from the story of Noah. Here are some basic life truths we’d all do well to keep in mind. Remember that we are all in the same boat! Stay fit. When you’re 60 years old, someone may ask you to do something really big. Look to the rain to plant and you will not reap a crop. When you’re stressed, float awhile. No matter the storm, when you are at Peace with God, there’s always a rainbow waiting.